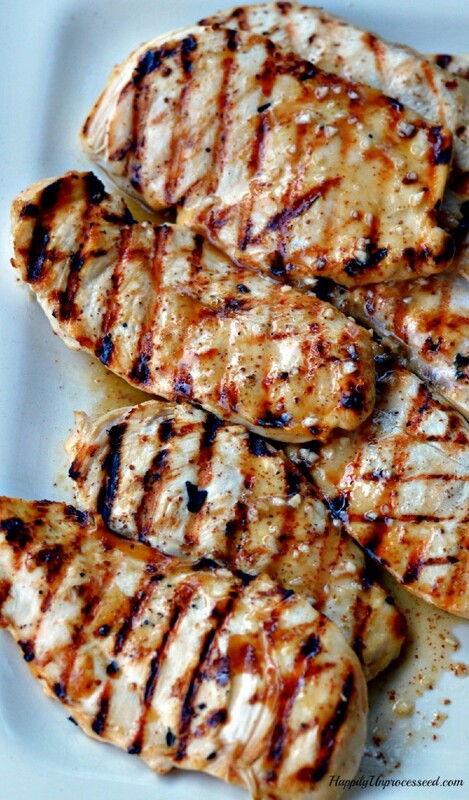 This basic marinade for chicken is completely foolproof! Its been a staple in our house since I began cooking. 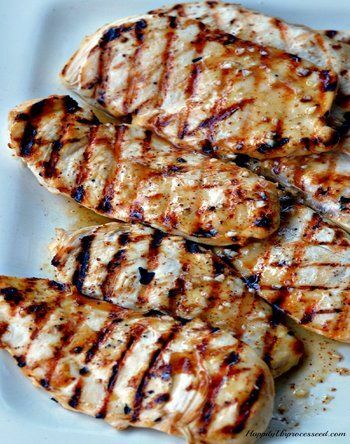 Olive oil, apple cider vinegar, lemon, lime, sugar and a little Dijon is all it takes to produce some of the best chicken you will grill this summer! Simply the best basic chicken marinade out there! Be sure to save some BEFORE marinating to pour over the cooked chicken. Put the chicken in a large Ziploc bag and pour between 1/2 ~ 3/4 of the marinade over it. 0 Response to "Best Grilled Chicken Marinade"